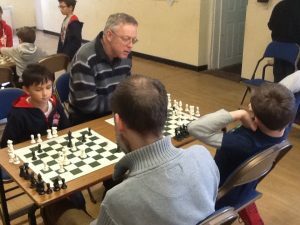 Our next meeting is on Sunday, February 24th at the usual place and at the usual time of 10.30am. 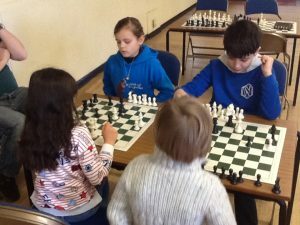 The session fee will be £3 per child which should bring us nearer to breaking even. 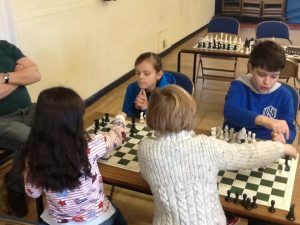 All the best and hope to see you all on Sunday ! 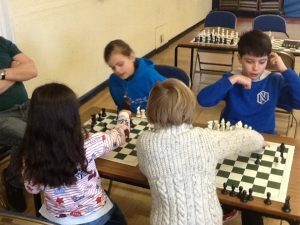 This meeting will take place on Sunday, March 10th at Frimley Village Hall from 10:30am until 12:30pm. 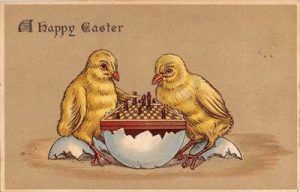 From everyone at Frimley Junior Chess Club may we wish you all a Happy Chess Easter ! 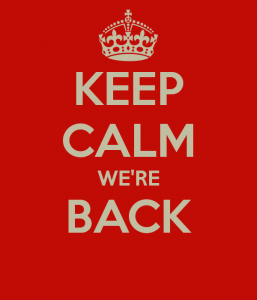 We will NOT be meeting on Sunday, May 27th as it is a Bank Holiday weekend and we are away. 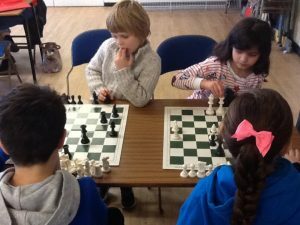 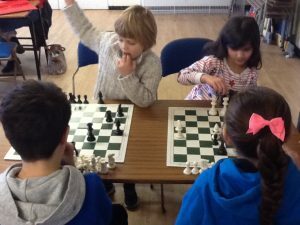 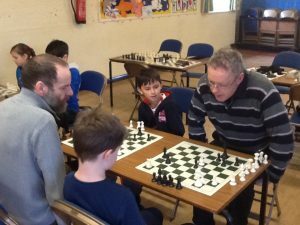 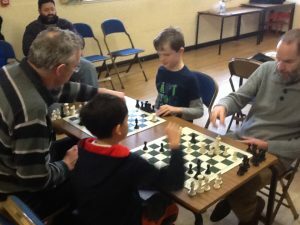 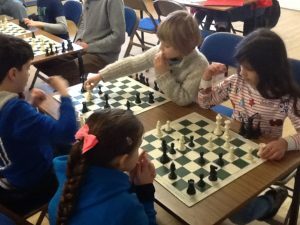 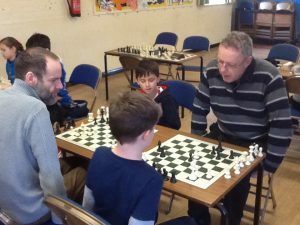 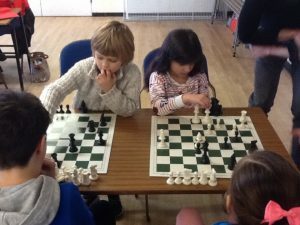 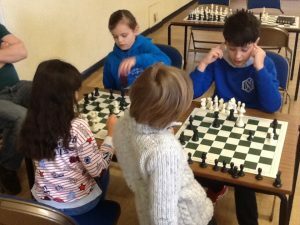 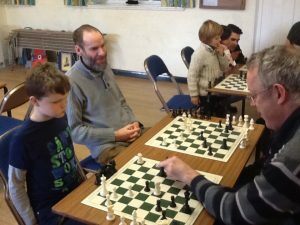 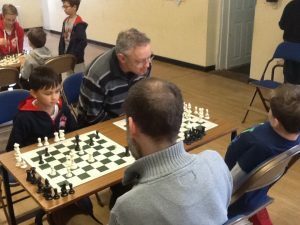 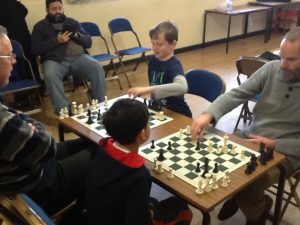 Sunday Meeting : UK Chess Challenge Special !